Broca Widia Profesional Wolfpack 4 mm. Broca Widia Profesional Wolfpack 5 mm. Broca Widia Profesional Wolfpack 6 mm. Broca Widia Profesional Wolfpack 7 mm. Broca Widia Profesional Wolfpack 10 mm. Broca Widia Larga Profesional Wolfpack 400x12 mm. 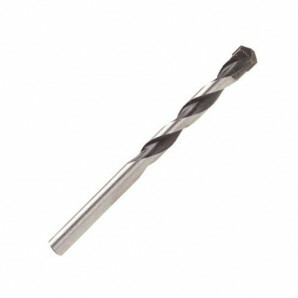 Broca Widia Larga Profesional Wolfpack 400x16 mm. Broca Widia Profesional Wolfpack Speed 4 mm. Broca Widia Profesional Wolfpack Speed 5 mm. Broca Widia Profesional Wolfpack Speed 6 mm.